We act as a fiduciary, and our goal is to be your trusted advisor who is obligated to serve the best interests of each and every client. Regardless of individual income or wealth, everyone wants a sense of financial well-being, to know they are doing the most they can with the resources they have. Through objective financial consulting and planning, we work with clients to enhance their financial comfort. Ultimately, our clients are seeking clearer vision about the future, better harmony between work and personal life, safety nets for themselves and their families, and to live their lives in a way that honors and protects their values. Our role is to use our knowledge to help them do that. WHAT MAKES MAIN STREET FINANCIAL GROUP DIFFERENT FROM OTHER FINANCIAL SERVICES COMPANIES? Many companies focus on selling financial products. We, instead, focus on advising clients on how to achieve their specific goals, such as saving for their children’s college education, providing for aging parents, creating a retirement or estate plan, or simply figuring out how to meet basic everyday needs. Whatever your goals, we look at where you are now and recommend a plan of action for getting you where you want to be. Some plans might include financial products; other’s might not. It all depends on whether a product actually serves your best interest. G.C. 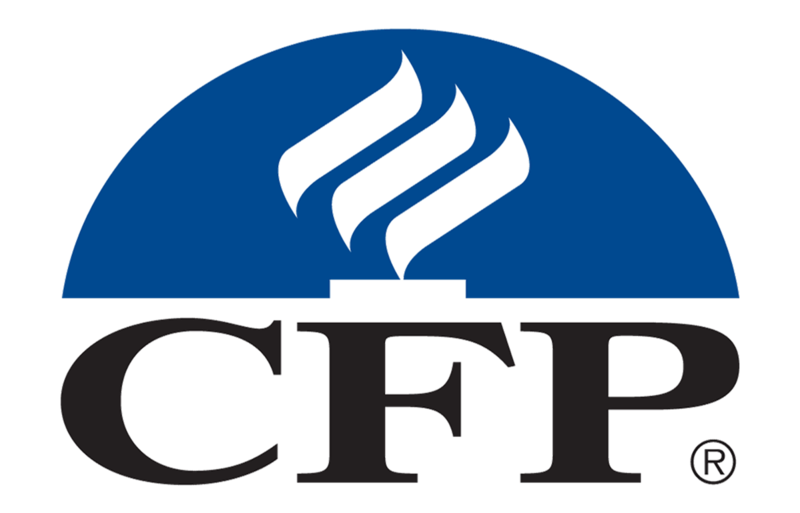 Lewis is a CERTIFIED FINANCIAL PLANNER™ (CFP®) and meets all standards for ethics, education, and training. 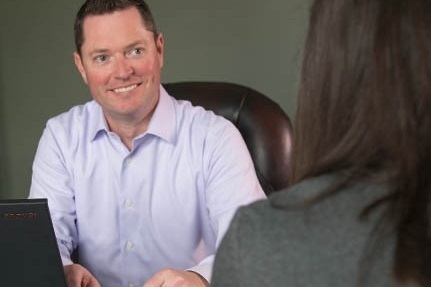 He is professionally trained and certified to consult with and counsel clients in all areas of financial planning (e.g., tax, retirement, and estate planning). He also holds various licenses in securities (investment instruments) and insurance, including life insurance and accident and sickness insurance. WILL I BE ABLE TO SEE AN EXAMPLE OF A FINANCIAL PLAN? We can show you examples and explain what they generally include, but it’s important to understand that every plan is different. That’s because every client’s financial situation and personal goals are different. DO YOUR CLIENTS HAVE TO HAVE A MINIMUM AMOUNT OF MONEY OR ASSETS? Our minimum consulting requirement is that we enjoy working together and we feel our service is of value and makes a positive impact on the client’s financial outcome. HOW MUCH CONTACT WILL I HAVE WITH YOU? We reach out to you with quarterly reviews of your accounts, weekly market updates, and educational events throughout the year. You should also always feel free to contact us anytime you have questions, want more information, or to tell us about changes in your financial circumstances or goals. You’ll be working with G.C. Lewis and his team. Our main office is located in Milton, GA. But since we strive to make our services convenient for all of our clients, we have a partnership with Regus Offices that allows us to meet with clients in over 20 locations throughout the Atlanta metropolitan area. If you would like to explore our services, we offer a complimentary Discovery Meeting in which we will discuss your needs and explain the various ways we might assist you. We can then decide together if we want to continue and what our relationship might encompass. WHAT IF WE MAY NEED YOU IN THE FUTURE BUT NOT RIGHT NOW? Many people feel this way. However, we have found that if we meet with you before you need us, we can help you address issues before they become problems. Preventing problems or regaining lost investment values usually requires far less time and expense than fixing them. Our complimentary Discovery Meeting is a way for us to get to know each other and for us to be better prepared to assist you if you need us in the future.